Don't miss the latest happenings out of Mount Kato Ski Area, including new lifts, terrain expansions, weather, photo galleries, infographics and current events skiers and mountain travelers should know about. Stay up-to-date on Mount Kato Ski Area news and events by clicking on articles from the list below or page through to see coverage from the entire ski season. 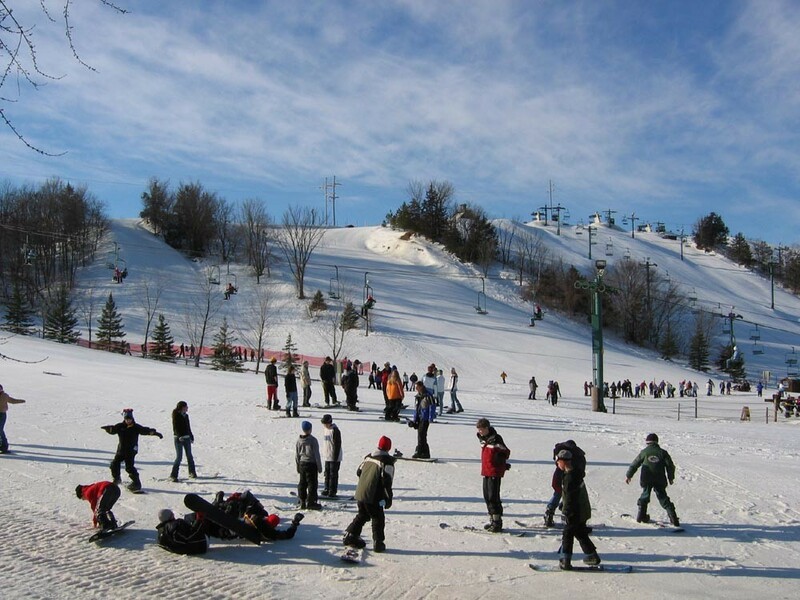 Mount Kato, the closest ski area for snow sports enthusiasts along the Minnesota-Iowa border, offers a variety of weekly specials to keep it affordable for area residents. Paul Augustine who helped bring Midwest skiing to thousands of Heartlanders passed away over the holidays. He was a recipient of NSAA's Lifttime Achievement Award. Afton Alps founder is honored for a lifetime of achievement within the ski industry.